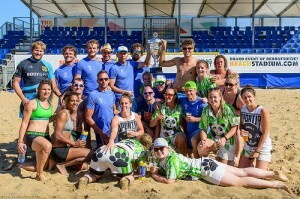 150829 Dutch Rugby Masters at the Haagsche Rugby Dagen 2015. 150816 Amsterdam AAC v Alkmaar RUFC: First of a few friendly matches in preparation for the new 2015-2016 season. 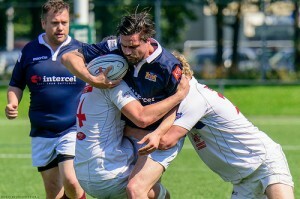 150801 Eemland RC v Long Beach State Rugby (USA). 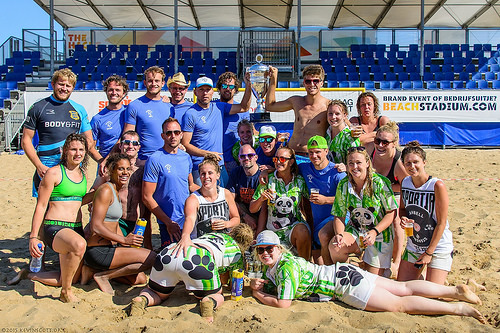 Three Nations tour for Long Beach State (California, USA) encountering their Dutch opponents from Amersfoort.